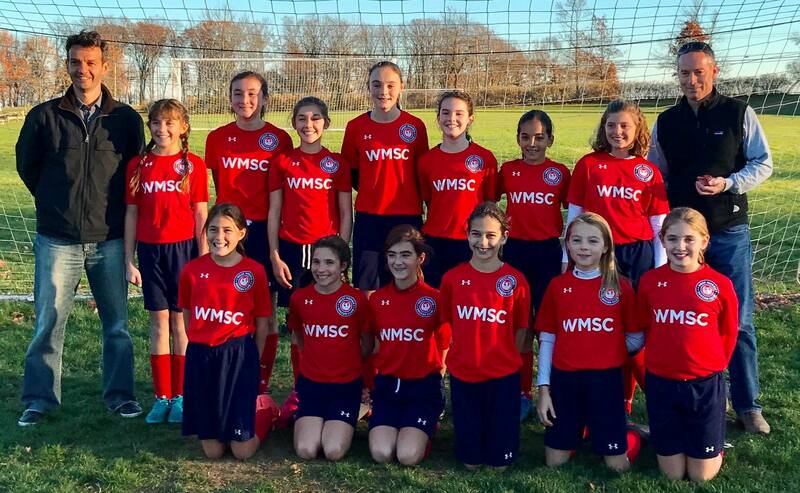 West Morris Soccer Club (“WMSC”) aims to offer its members developmental soccer in a competitive environment, fielding teams in all levels of boys’ and girls’ local, statewide, and regional leagues. A more specific description of the programs offered at the various age groups is provided below. 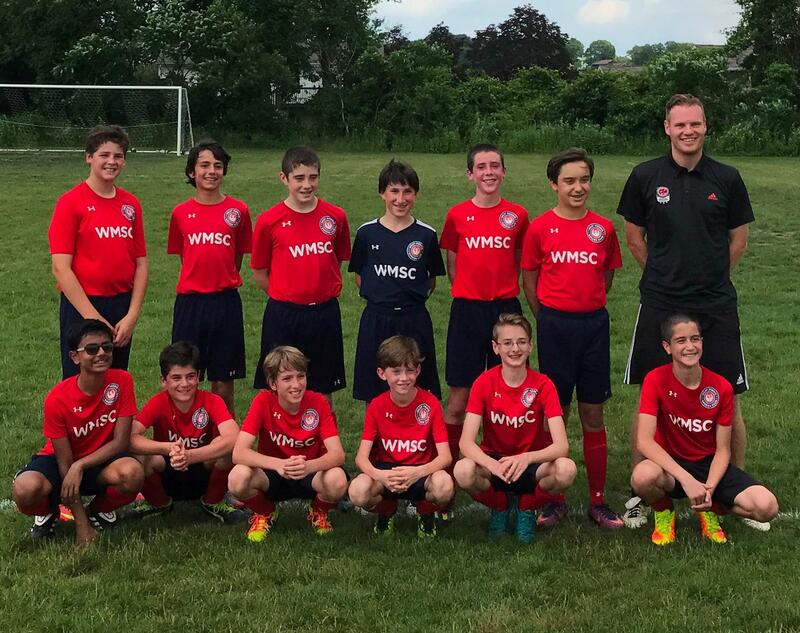 All WMSC travel teams are coached by a professional trainer hired by the Club from a training organization selected by the Club. Each team is also assigned two “F” licensed parent coaches who will be present on the sideline during games and a team parent to provide logistical support. Team rosters are formed based upon evaluations provided by a professional training organization that bases its judgments on in-season player performance and tryouts. Click here for Tryout Schedule. WMSC reimburses each team for one tournament registration fee per year. 2-4 tournaments will be played during the season. Costs of tournaments are NOT included in spring season fee; however, WMSC will reimburse for ONE tournament registration fee during the Spring season..